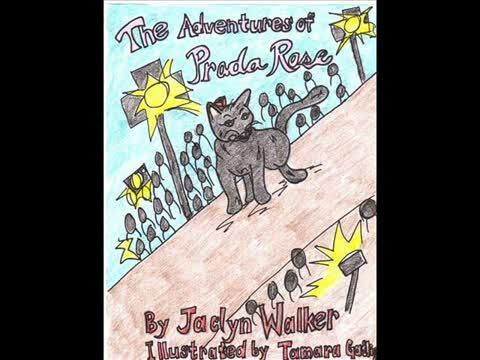 The Adventures of Prada Rose is about a black cat that lives in the S.P.C.A. She dreams of going to a family that will love and care for her. On the 8th week that she is in the S.P.C.A., the director tells all of the animals to do something cute to try to get adopted. Prada Rose does every trick that she can think of, but no one notices her. Let’s go on this journey with Prada Rose to see if she will ever get adopted. This book is set to release in 2015, but you will be able to order the Kindle edition soon. Check out the sneak peek video. Buy the book now on Kindle! !